Do you want to update your home in Berwick with a fence or gate? 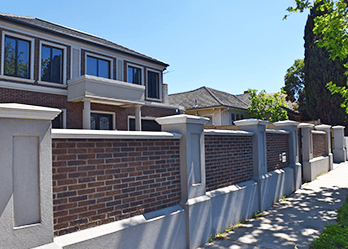 Custom Brick Fences is a Melbourne-based business that specialises in custom-made fences and gates for Berwick, Mount Waverley and Brighton customers. 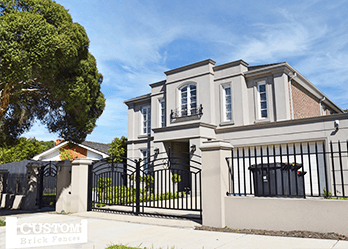 Established over 15 years ago, we’ve build a great reputation for being one of Melbourne’s top manufacturers in custom-designed fences and gates. We’re Berwick’s leading experts when it comes to fences and gates, so you can count on us to produce the ideal product for you. At Custom Brick Fences, we are renowned for our commitment to providing excellent customer service. We understand that every home is different, therefore we provide gates and fences that are made specific to your home. We also take into consideration all your needs, whether you want a certain type of aesthetic or additional security for your home, you’ll leave our store satisfied. When it comes to fences and gates, we’re the specialists that can help you. 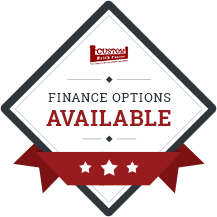 We offer a very diverse range of products, from brick fences, steel flat fencing, automated gates, wrought iron gates and the highest quality security fences. 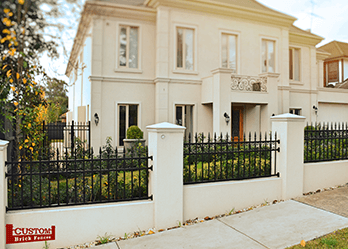 Berwick homeowners will appreciate our strong and long-lasting security fences, which are made with the most durable steel to offer you complete protection. We understand the importance of security and privacy for your home. That’s why we generate the finest fences and gates that will keep your home safe, while also looking great. For fences and gates Berwick residents trust, call Custom Brick Fences today. In addition to Berwick, we also provide services in Canterbury, Doncaster, Essendon, Glen Iris, Glen Waverley, Hampton, Kew and surrounding suburbs.